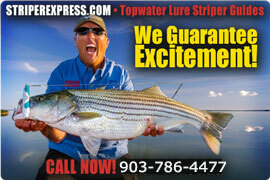 A Lake Texoma fishing guide since 1983, Bill Carey has been striper fishing on Lake Texoma since 1977. 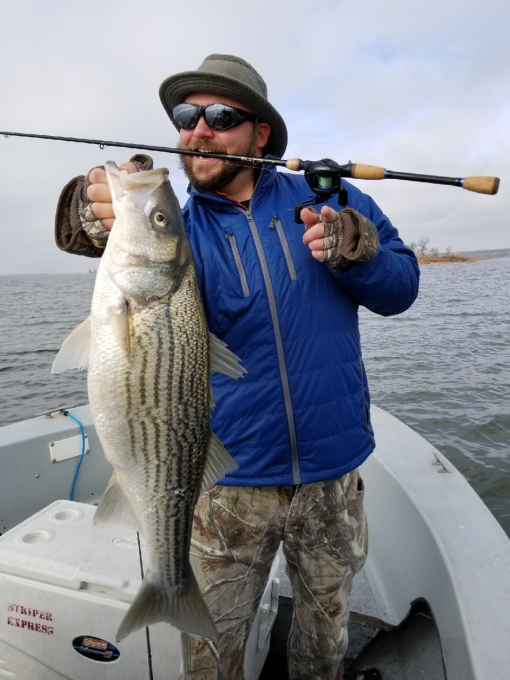 He writes the monthly Lake Texoma Fishing Report for Texas Fish & Game, and, Texas Outdoors Journal magazines. A freelance photographer and writer, Bill is a long-time member of the Texas Outdoor Writers Association. Bill Carey is on several Pro-Staff fishing teams, and also does seminars at trade shows and outdoor events. Fall fishing is upon us.